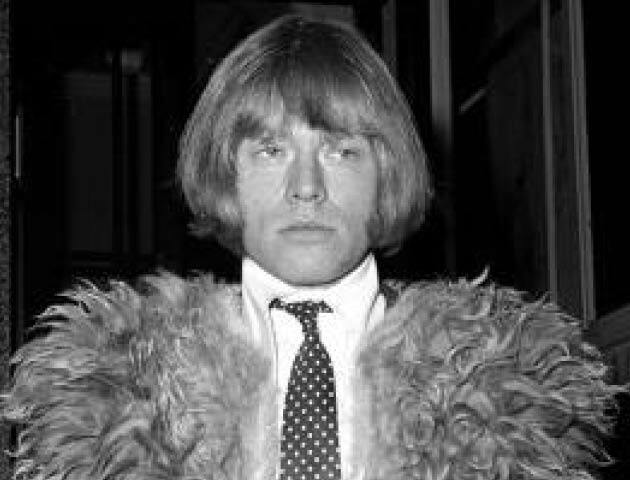 Founder and original leader of the Rolling Stones, Brian was a multi-instrumentalist but mainly known for guitar, keyboards and harmonica. Jones developed a serious drug habit over the years and his role in the band gradually diminished as he was overshadowed by Mick Jagger and Keith Richards – especially after they became a successful songwriting team. Jones died in 1969 when he drowned in his own swimming pool. There has been much conjecture about his death. Could it have been suicide or even murder? Known for iconic hits such as ‘Purple Haze’, ‘Hey Joe’ and ‘Voodoo Chile’, Jimi Hendrix is one of the most-influential electric guitarists and celebrated rock musicians of all time. Hendrix began playing the guitar at the age of 15 and, after moving to the UK, had three top-10 hits with the Jimi Hendrix Experience. 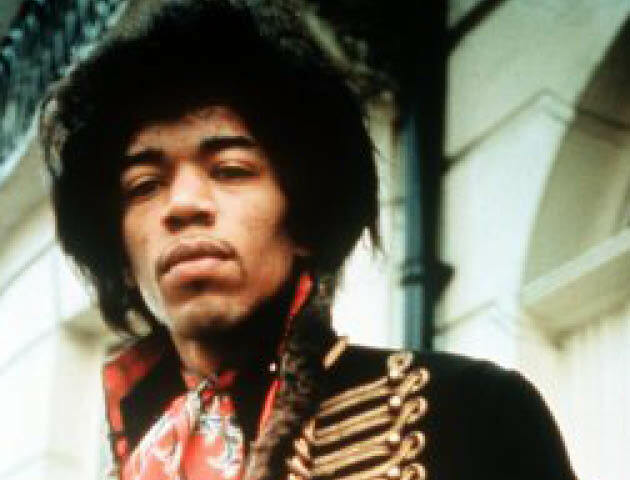 The world’s highest-paid performer at the time, Hendrix headlined Woodstock in 1969 and the Isle of Wight festival in 1970, shortly before his untimely accidental death caused by barbiturate-related asphyxia on 18 September. 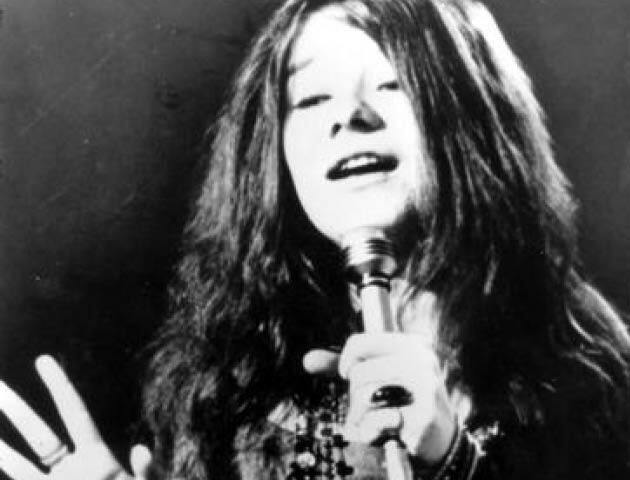 Known as ‘Queen of Psychedelic Soul’ Janis Joplin started as lead singer in an acid-rock band before going on to become a legendary solo artist. In 2004, Rolling Stone magazine ranked her number 46 in its 100 Greatest Artists Of All Time. The Doors’ Jim Morrison is regarded as one of the most influential frontmen in rock-music history. He embodied hippie counter-culture rebellion and is famously known for hits such as ‘Light My Fire’ and ‘Riders On The Storm’. 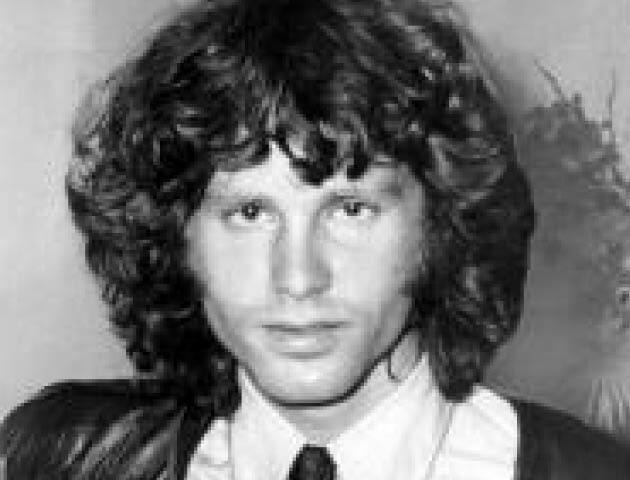 Also known as ‘The Lizard King’ and ‘King of Orgasmic Rock’, Morrison developed an alcohol dependency and died in Paris, allegedly of a heroin overdose. No autopsy was performed, so the exact cause of death is still disputed. Lead singer, guitarist and primary songwriter of the American grunge band Nirvana, of ‘Smells Like Teen Spirit’ fame, Kurt Cobain found it difficult to cope with fame and public image. Hailed as ‘The spokesman of a generation’ Cobain was famously married to Courtney Love from 1992 till his death in 1994. He struggled with heroin addiction, illness and depression during the last years of his life, and was found at his home having shot himself in the head. The circumstances of his death have caused much debate and public fascination. Nirvana sold over 75 million albums worldwide and remain icons of the 90s grunge scene. 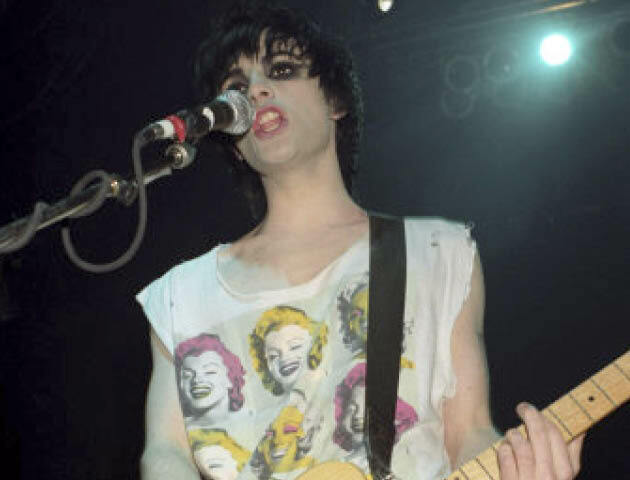 The Welsh lyricist and rhythm guitarist of alternative rock band Manic Street Preachers, Richey Edwards is best known for his intelligent, politicised songwriting and has achieved cult status as one of the best lyricists of all time. Edwards, who self-harmed and had problems with depression, alcohol and anorexia, disappeared on 1 February 1995, and was presumed dead 13 years later in November 2008. It was the rock ‘n’ roll mystery of the 90s when his car was found by the Severn Bridge…but, to this day, his body has never been recovered. The most recent musician to die aged 27, and perhaps the most poignant, Amy Winehouse has got to be one of the most talented singer-songwriters of the 21st century. The ‘Back To Black’ singer’s deep vocals and eclectic mix of musical genres, including soul, jazz, and rhythm ‘n’ blues has earned her five Grammy awards, and a Brit for Best British Female Artist, as well as other musical accolades. Sadly, fame and fortune were not enough to keep Amy from travelling down the dangerous path leading to alcohol and drug addiction, and this, as well as her tumultuous on-off relationship with music-video assistant, Blake Fielder-Civil, often over-shadowed her true talent. Especially in the tabloids. 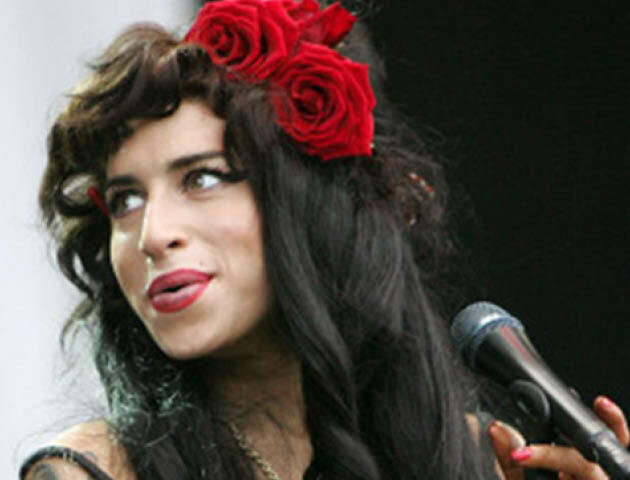 Amy Winehouse died on 23 July 2011, from accidental alcohol poisoning. Apparently her blood alcohol content was more than five times over the legal drink-drive limit.